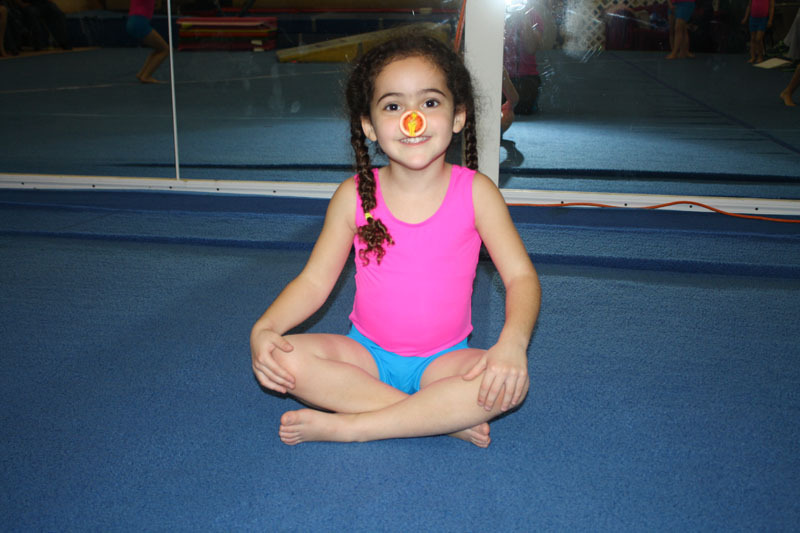 Pink Pearl Gymnastics and Fitness center creates a positive sports environment that focuses on personal development and athletic achievement. We believe that successful athletes need to train and develop their skills in concert with their mind. This ethos is the foundation of the “Pink Pearl Promise” and is at the core of what we teach and how we teach. 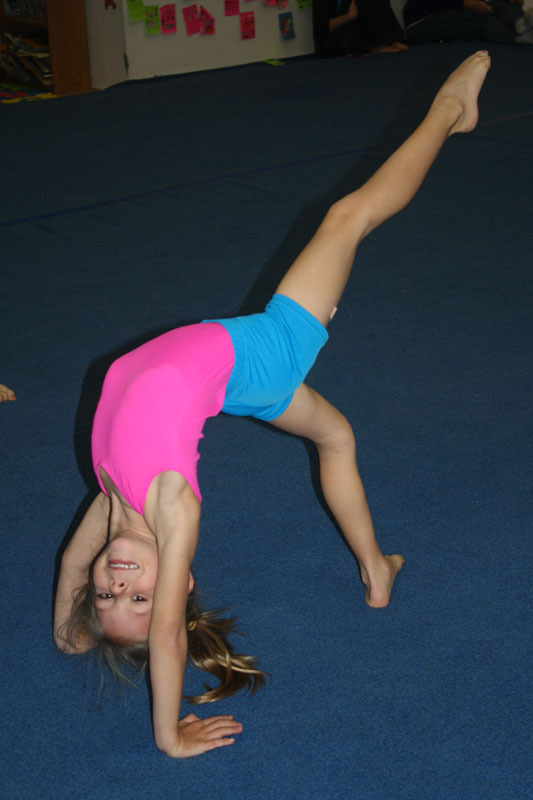 Coaches provide a unique approach to instruction in gymnastics, for people of all ages. 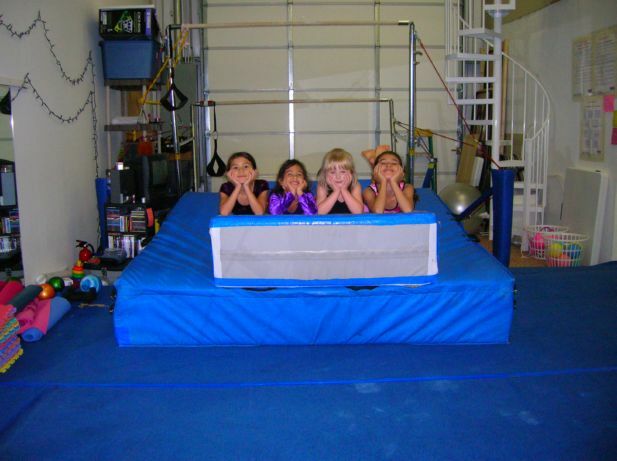 We are dedicated to training the “whole” athlete and provide each student the foundations to excel in any sport. Our approach is complemented with a focus on fitness, agility, health, and mental discipline to give our students the tools to be the best athletes they can be. Founded by Margaryta Booth, a former coach of the Ukranian Artistic Gymnastics and competitor on the Ukrainian Gymnastic team. Margaryta is currently accredited as a USAG judge for levels 5-10. 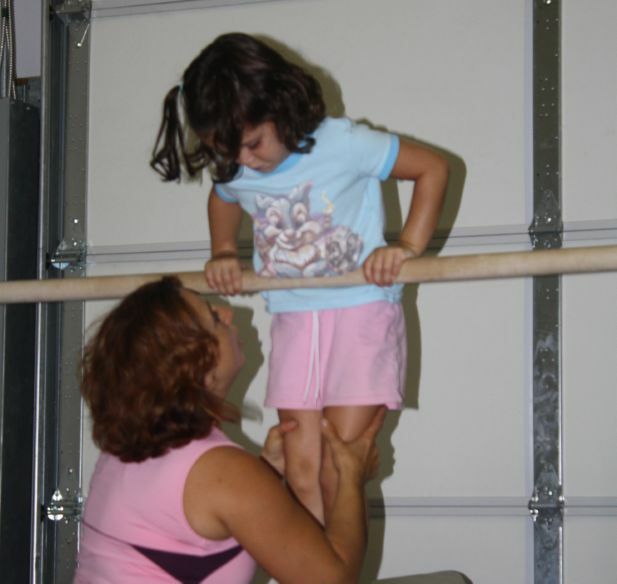 Her lifetime experience, expertise of gymnastics, and love of sport provide unparalleled instruction for competitive and elite gymnasts, choreography of floor and beam routines, as well as supplemental coaching for compulsory events. We believe that hard work can happen in a positive and happy environment. 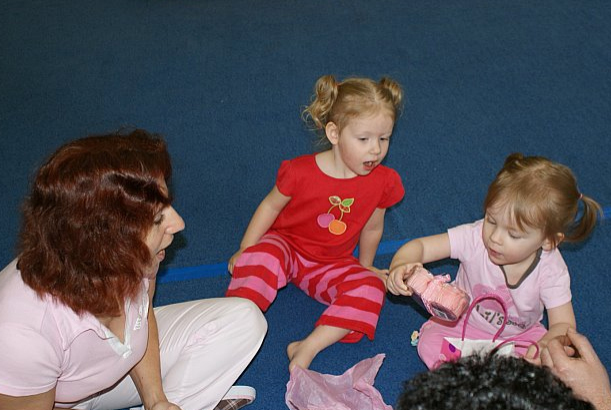 We create this by promoting our Pink Pearl Promise of respect and aspiration of personal development in all aspects of our instruction. 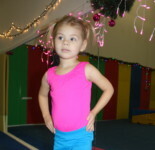 Schedule We offer classes, private lessons, small group private lessons, and choreography for both gymnastics and dance. Discounts are offered for yearly contracts and frequency. Please contact us for the latest price rates and schedule. We don’t just talk, we put it in writing. See our money back satisfaction guarantee. I hope you have enjoyed our Pink pearl Website.